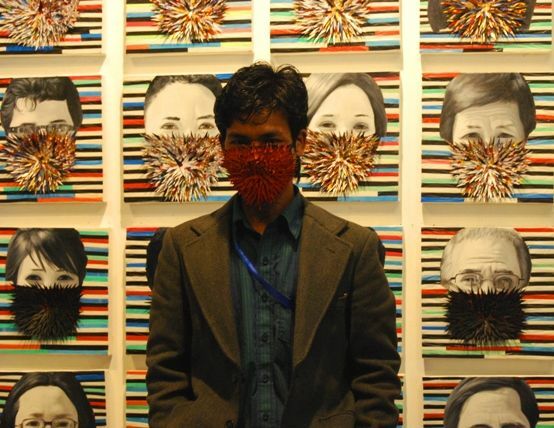 Born in 1986 in Lamjung, Nepal, Hit Man Gurung has done numerous non-conventional art projects, group exhibits and workshops. He was a 2011 recipient of the Australian Himalayan Art Award and was selected in 2012 as one of the winners of the competition “Imagining our Future Together: A Vision of a Better Common Future in South Asia,” organized by the World Bank. 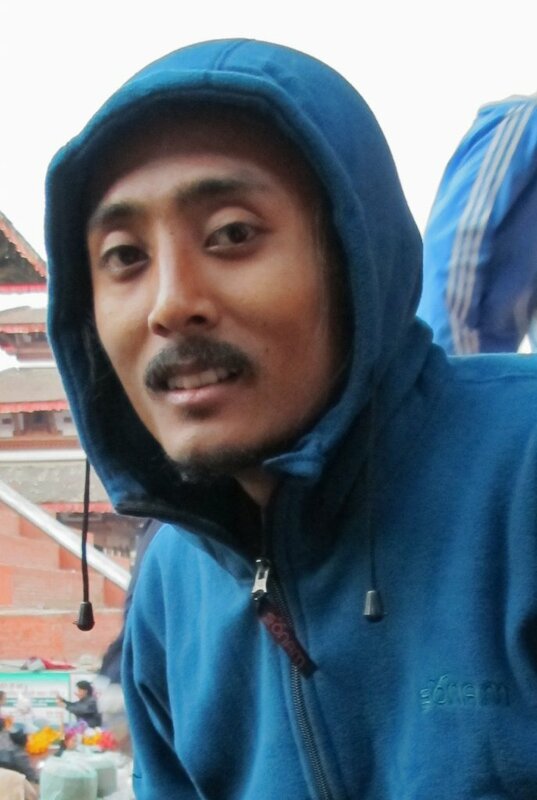 He was also selected for the project “Under the Bodhi Tree,” organized by WWF and Lumbini Development Trust. 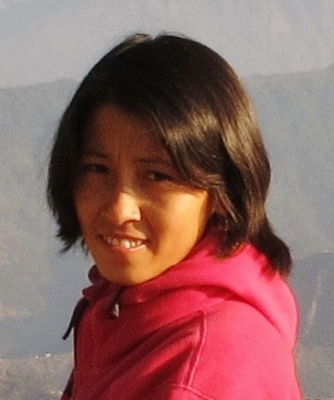 Gurung holds a Master’s degree from Tribhuvan University and is a lecturer at Tribhuvan University and other schools.